Dropped calls, unreliable phone reception, and fuzzy conversations…do these sound familiar? If you ever have to say that popular Verizon tag line, “can you hear me now?” or walk around your Lake Norman home looking for the best cell phone signal, this blog is certainly for you. It may not be as simple as getting a new phone plan, or getting an upgrade. 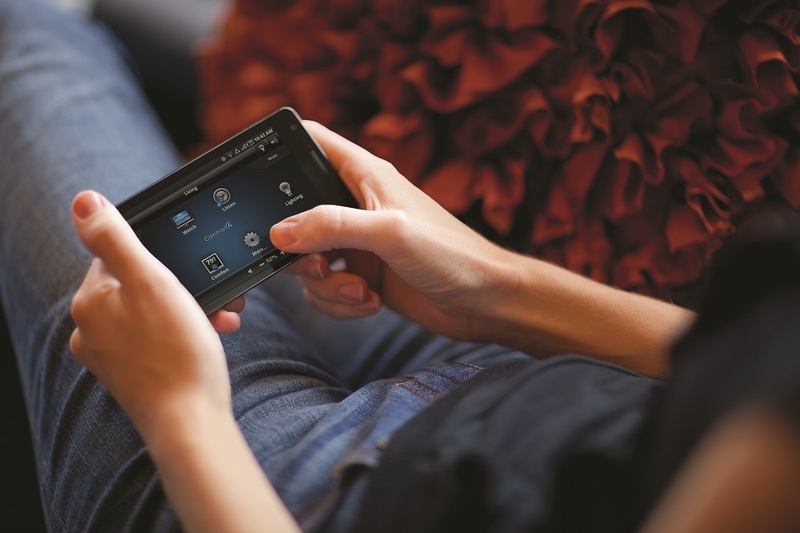 The Integrated Home can help you solve this issue, but first, read these steps to get an idea of the situation and how we can help with our cell phone boosters.